Building an evidence informed school is a process not an event. If you commit; you’ll need to commit for many years to plan and implement a strategy and many more to embed and make it an inevitable part of the culture. Part of everyone’s leadership and classroom practice. There are no short cuts, quick fixes or magic wands; however, there are some ways you can start to systematically build a more evidence informed culture. This is a necessary prerequisite and a staff room winner. Imagine a Secretary of State for Education committed to being evidence informed and then expanding selective education; there’s a mismatch between rhetoric and actions. The integrity of the evidence informed message is undermined. 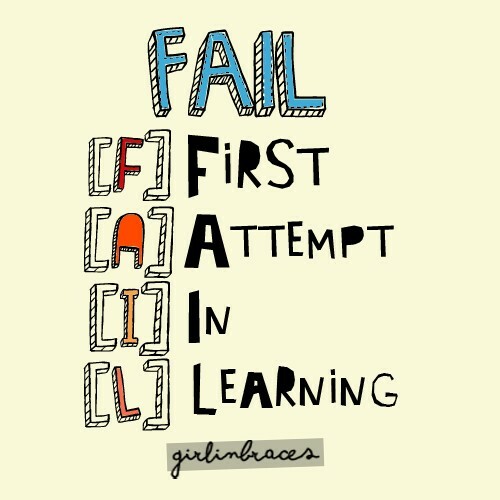 The same is true of ourselves as teachers and school leaders; we perpetuate practices which undermine our credibility. 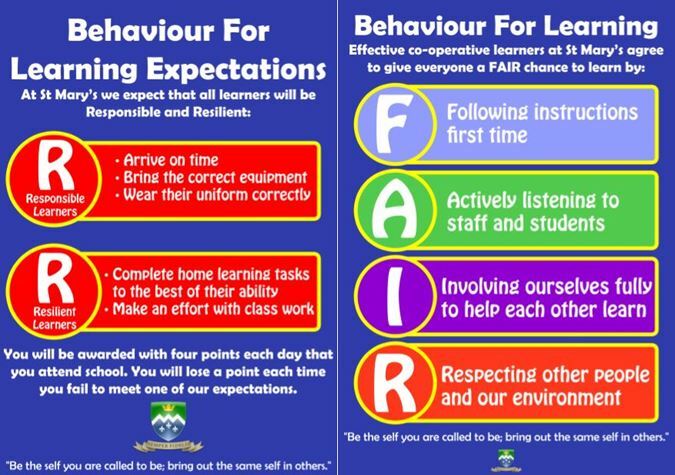 Here are some things all schools could address in time for the start of the new academic year: ditch performance related pay for teachers (you’ll probably be writing your pay policy in September so write it out); stop grading lessons (the whole thing is meaningless and has become a block to teachers improving); massively reduce data collections and teacher marking (if you haven’t already done so). The wheels won’t come off the education bus rather the road has been cleared for a more informed and effective journey. Schools abound with busyness; do something, anything, even better lots of things, has for too long been a proxy for school improvement. It isn’t and we need to address this. Quantity of school improvement activities has trumped quality; too many initiatives, the wrong initiatives and poor implementation of them have all conspired to undermine improvement in many schools. The time to effectively plan, get staff upskilled and engaged with an initiative, develop the processes and systems to support implementation can take the best part of six months to a year; we tend to give it five minutes. 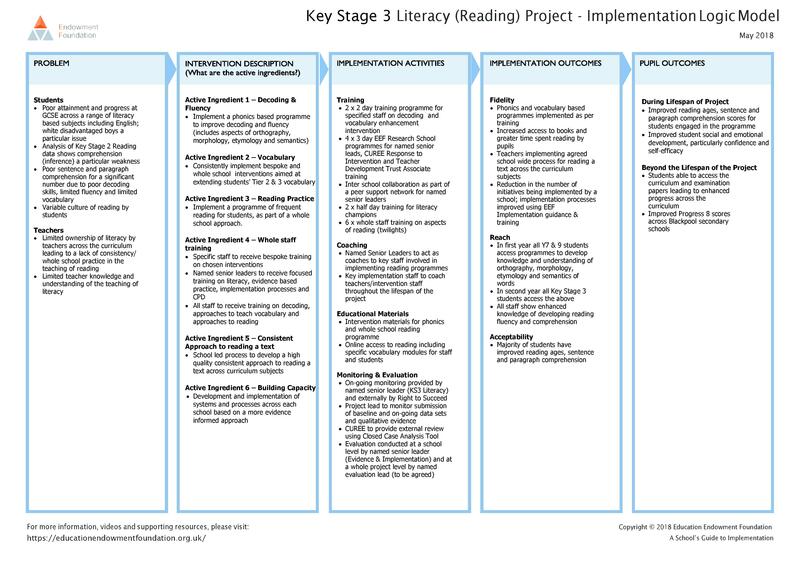 Below is an example of a logic model I recently wrote for a Key Stage 3 Literacy Project in Blackpool focussed on reading; the framework was taken from the EEF Guidance on Effective Implementation. 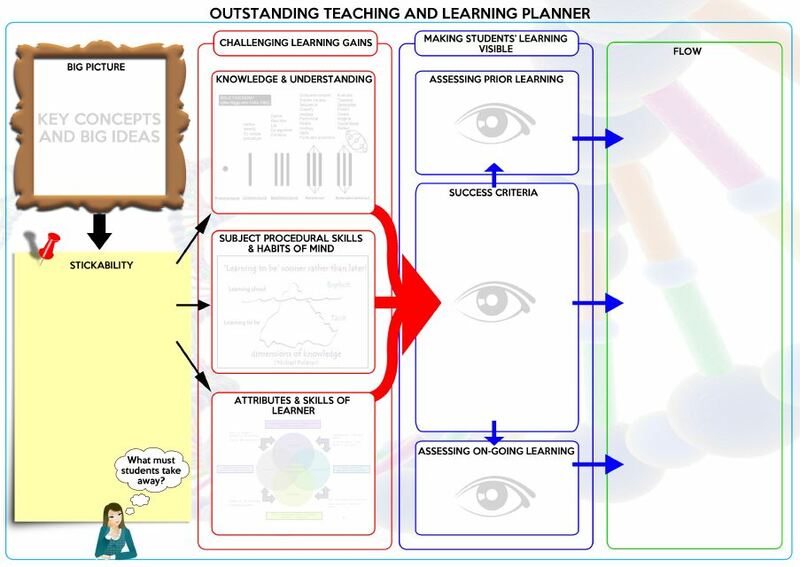 School leaders need to take a cold hard look at school improvement/development plans. 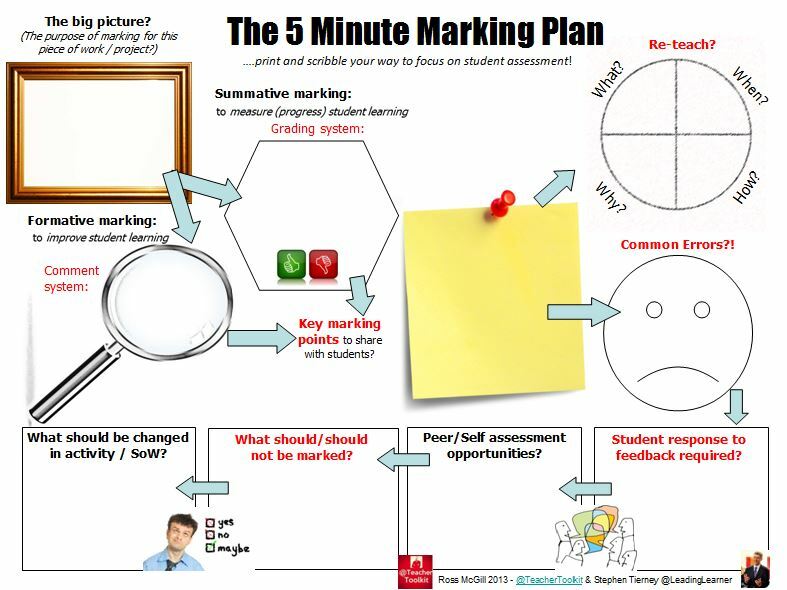 These plans often have objectives that have limited evidence of impact; unrealistic timescales, leaving classroom teachers confused about what is expected of them, and no means for evaluating the impact of what is being done. In short, much of our approach to school improvement is a shambles. Developing a more cogent “theory of change” around school improvement is a must. This year we have identified two books that will help increase staff’s knowledge about reading, a key element of our strategic plan across Key Stages 1 -4. We bought any member of staff who wanted a copy The Reading Mind by Daniel Willingham and more recently Closing the Vocabulary Gap by Alex Quigley. Staff read the book and then we come together after school to discuss the contents and the implications for the school/their classrooms. Staff love it; it is one of the cheapest forms of professional development. We’ve done something similar with academic and research papers; 5 Evidence Based Papers All Teachers Should Read has a set of papers you can download today and start reading with staff in the coming weeks. Engage with your local Education Endowment Foundation Research School. Look out for the Research Leads Course, Implementation Guidance Course or Leading Learning Course. These usually cost £295 each and by sending one or two members of staff on them; they will bring back a wealth of information and practice that can support you on the next phase of your evidence informed journey. 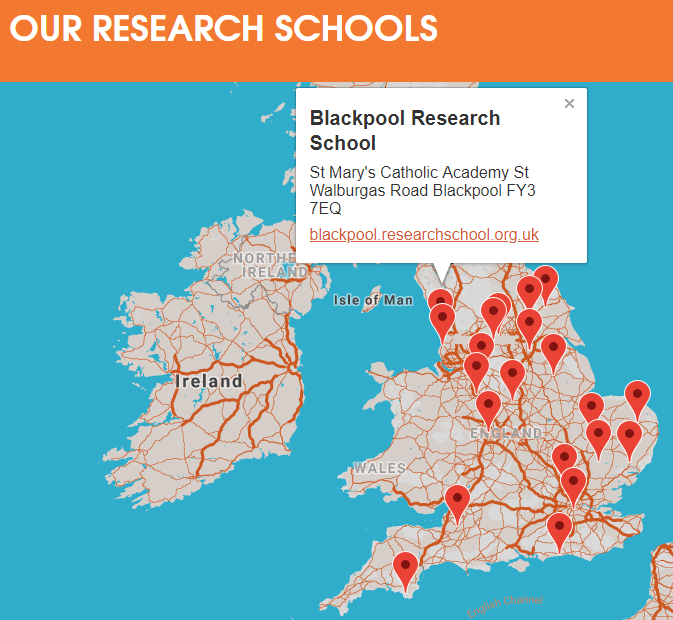 Research Schools also offer after school Evidence Fairs (usually no cost) focussed on a particular aspect of practice. Also don’t forget ResearchEd who have a whole series of events up and down the country, usually on a Saturday. Advertise these widely and there will be a number of staff able and willing to go. Staff will gain a few ideas to inform their own practice and hopefully share with colleagues. On a larger scale nearly all schools engage in whole school CPD; too much of which is irrelevant or poorly implemented in a systematic way. Devising and delivering an evidence informed professional development curriculum for all teachers is an interesting challenge; we will hopefully start with a reformed induction programme this September. We have also reduced every teacher’s contact time, across the Trust, by one hour per week with a few studying for Masters – fees paid with a written tie in; a huge commitment but one we’ve decided is worth investing in. 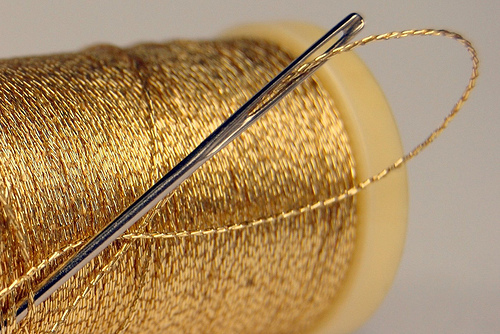 We have offered a number of TLRs plus a small reduction in contact time for Research Leads. We also have Research Champions who just gain a small reduction in contact ratio. 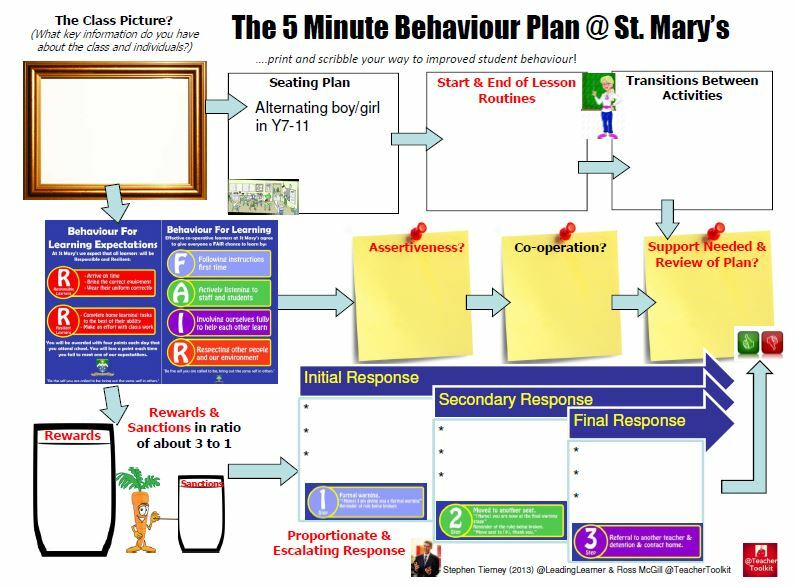 Not only do these posts add to the collective wisdom and effort of the school becoming more evidence informed but they are also a great way of retaining staff. The Research Leads and Champions pick a particular small scale evidence based focus to enhance their own practice. 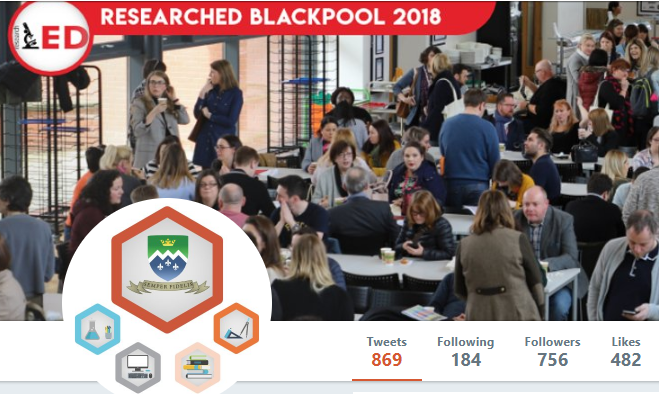 Our intention is that these staff will run some of the evidence fairs or CPD for other interested staff, as well as lesson study groups to help spread the evidence informed word and practice far and wide. As Dylan Wiliam explains in his new book Creating the Schools Our Children Need, what works is a reliability test, statistical significance shows the likelihood of the same intervention would obtain the same results if repeated. It’s not a test of importance or practicality or transferability; they are different. What worked elsewhere is a useful starting point; the best bets to consider first when looking to address an issue. What we really need to know is what will work here and with what regularity or repetitiveness. Part of that answer lies in the quality of implementation; see points 1-4 above. My experience of playing a part in leading the Research School and seeking to establish a more evidence informed approach is not quite the blind leading the blind but it is pretty close to it. You have to make decisions on how best to move forward; if not nothing gets done. But act and speak with gentleness and humility for tomorrow you may regret a decision or have to eat your own words. Avoid “the evidence says”; evidence says many different things and it may be best to start with that which is well established and more certain in nature. You’ll grow in confidence over the years; maybe moving from the uncertain amateur, to the over confident novice then towards a more nuanced expert. Thanks Steve. Hopefully we can meet up one day.